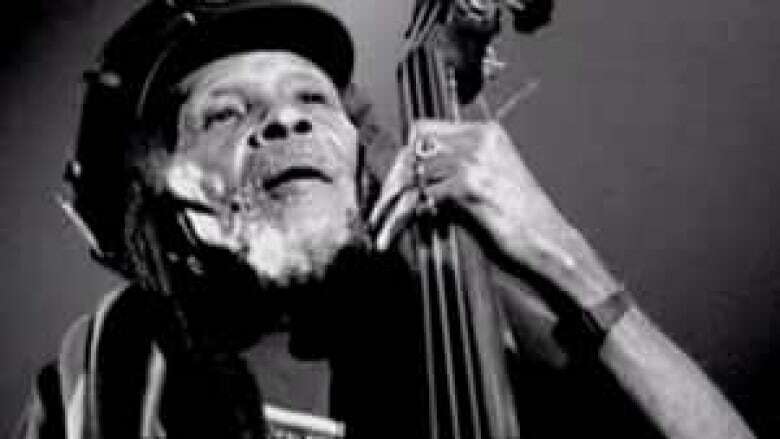 Lloyd Brevett, a renowned double bassist who helped carry ska music from Jamaica to the world as a founding member of the hugely influential band The Skatalites, died Thursday at age 80. Family spokeswoman and close friend Maxine Stowe said Brevett died shortly before dawn at a Kingston hospital where he was being treated for seizures and complications from a recent stroke. The pioneering musician suffered a debilitating stroke in March, two weeks after his 32-year-old son, Okine, was murdered by gunmen outside the family's home in the rough Seaview Gardens area of Kingston. He was gunned down a couple of hours after accepting a reggae industry award for his father's musical contributions. "He took his son's death as stoically as he could, but you knew it was devastating for him," said Stowe, a music industry veteran who helped set up a fund to help Brevett's family pay for his medical bills. "He deteriorated rapidly after that." Brevett was an original member of The Skatalites, which began in 1964 during the evolution of Jamaican music from American influenced rhythm-and-blues and jazz to the homegrown syncopated style of ska, the precursor of reggae, rock steady and dub. During the first 14 months the band was together, it transformed jazz, movie themes like Guns of Navarone and other types of music with the uptempo shuffle style they invented. They played as studio musicians on numerous records and backed up groups including the early Wailers. The band broke up in the mid-1960s, but regrouped in New York two decades later. Two of their albums, Hip Bop Ska and Greetings from Skamania, were nominated for Grammy awards in the 1990s. Legendary Jamaican musicians say it's difficult to overestimate the role the trained jazz bassist and the rest of the original Skatalites played in developing the Caribbean island's unique music. "He was there from the beginning," Bunny Wailer told The Associated Press. "All my bass lines from all my recordings have been attributed to bass lines from Lloyd Brevett." Wailer, the reggae legend who was one of the original Wailers along with Bob Marley and Peter Tosh, praised Brevett as a devout member of the Rastafarian faith and an elder statesman of the island's culture. "Brother Brevett's music is eternal," Wailer said. Former Prime Minister P.J. Patterson, who was once a tour manager for The Skatalites, said that while the band's great horn section often drew most of the accolades, it was "Brevett who quietly provided the mesmerizing backbone to the Skatalites' sound." "To say that Brevett was a creator of both ska and dub is not to use hyperbole," Patterson said in a statement. Stowe said Brevett had dual U.S.-Jamaican citizenship and was a longtime resident of Newark, New Jersey. He had not played with The Skatalites since 2004, when a dispute with newer members led to his removal from the group he had helped found, Stowe said. Saxophonist Lester Sterling, who lives in Florida, is the sole survivor of the original lineup. The Skatalites' music influenced British ska revival bands like The Specials, The English Beat, and Madness in the late 1970s. In the 1990s, their music continued to influence up-and-coming groups, including the U.S. bands No Doubt, Sublime and The Mighty Mighty Bosstones. In a 1998 interview with The Dallas Morning News, Brevett said he was gratified by the younger fans who packed the group's shows. "It gives me a surprise to see these little children, 14 or 16 years old, standing outside the club listening to our music," he told the newspaper. "But it also makes me feel very, very good." Brevett is survived by his wife, Ruth, and several children. Funeral arrangements were pending.